British Pacific Properties is showcasing our Augmented Reality app at their sales centre for their proposed Cypress Village development. 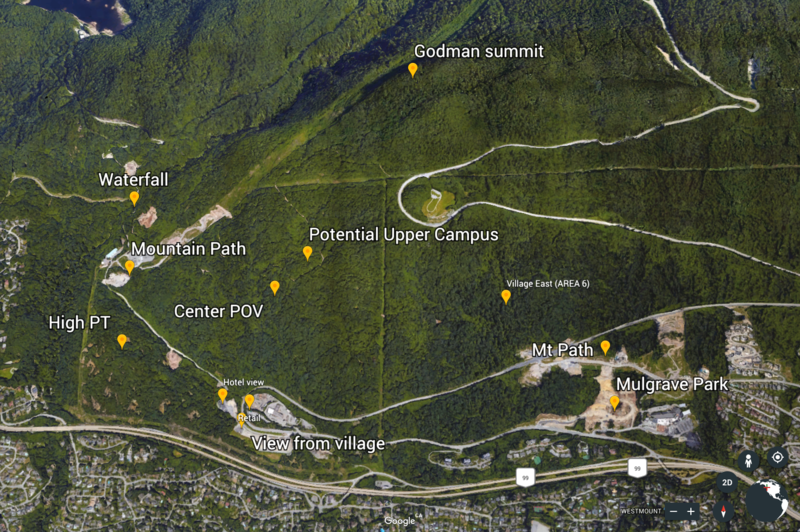 Our sales centre app uses Occipital Structure Sensors to 3D scan the large physical model of Cypress Mountain. Using 3DS Max as our main modeling program, we created a seamless overlay of the property development, gondola, flying birds, and natural highlights to convey a sense of what the future sites will hold. 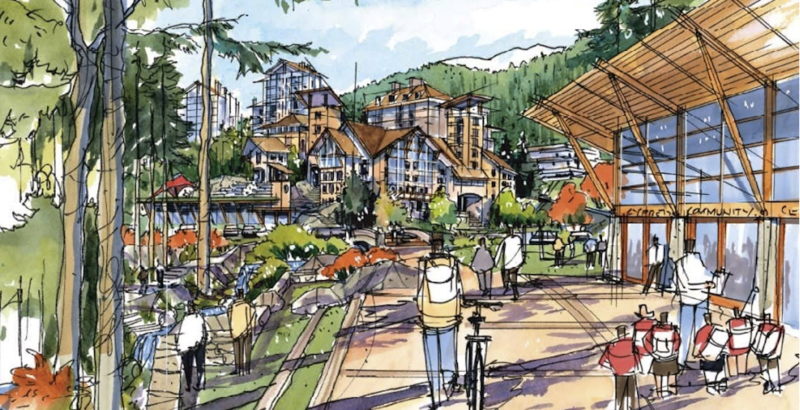 Our British Pacific Properties development augmented reality app is up and running and was presented in a December 2017 event, which included West Vancouver Mayor, Michael Smith, and local city councillors. Many were impressed with our showcase of the upcoming property development overlaid on the physical model of Cypress Mountain. The current version brings additional enhancements for the upcoming sales centre which included a fully tree covered physical model, new property locations, and updated animations. The team spent countless hours working with the Occipital structure sensors to perfect the alignment and drift of the objects augmented over the physical world. Our first release showcased at the local Harmony Arts Festival in August 2017 at scenic Ambleside Beach. Built then in Vuforia and Unity, the tablets used computer vision and worked in conjunction with a React web front end. After 3D scanning a small scaled terrain model of the mountainside, we created a real time render that allowed you to take a spin with our iPads and see the scenic drone footage from the mountain with a view of an augmented gondola and CG render overlay of the finished property.